Festus Keyamo, SAN, FCIArb(UK) has been chosen by the United States Global Leadership Council to speak to a global audience on issues affecting Nigeria in Washington. Keyamo is expected to speak in the Africa & Middle East Peace Conference in Washington DC on Dec. 13-15, 2017. Mr. Keyamo, is also to be honoured with the prestigious Human Rights Award for his effort in this areas over the years. 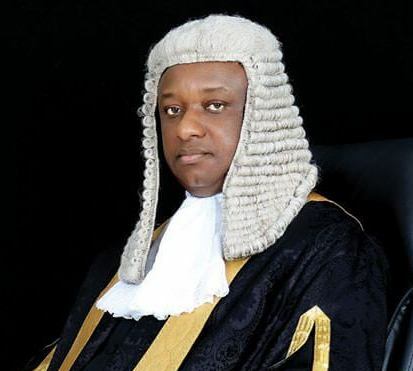 The award will also be given to Keyamo, for promoting and protecting human rights and freedoms and making a difference.